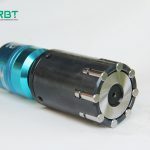 How to use BT shank to connect burnishing tool and milling machine / CNC machining center? What is the BT shank? BT shank is a connector that is used to connect cutter and spindle. 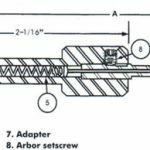 Roller Burnishing Tool: Roller burnishing is a surface finishing technique in which hardened; highly polished steel rollers are brought into pressure contact with a softer piece part. If you want to use milling machine or CNC machining center to cooperate with roller burnishing tool, the shank model of roller burnishing tools are not like: straight shank or Morse taper shank. Between of milling machine / CNC machining and roller burnishing tool, there should be kept an intermediate joint, which is BT shank. 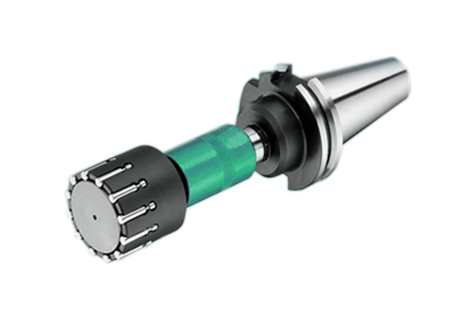 For more about BT shank works with roller burnishing tools, please feel free contact RBT.